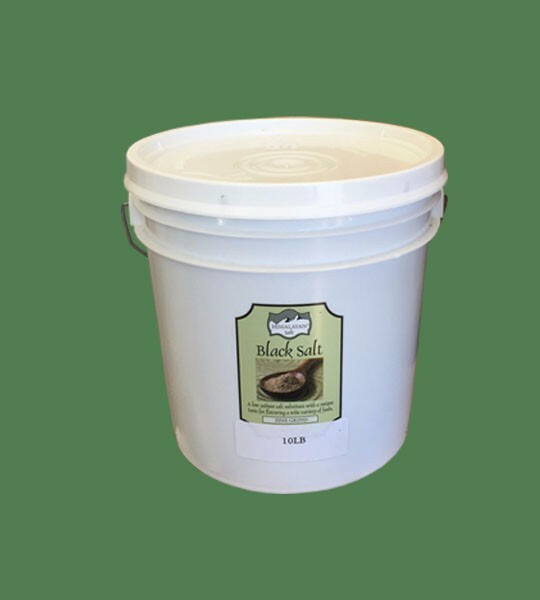 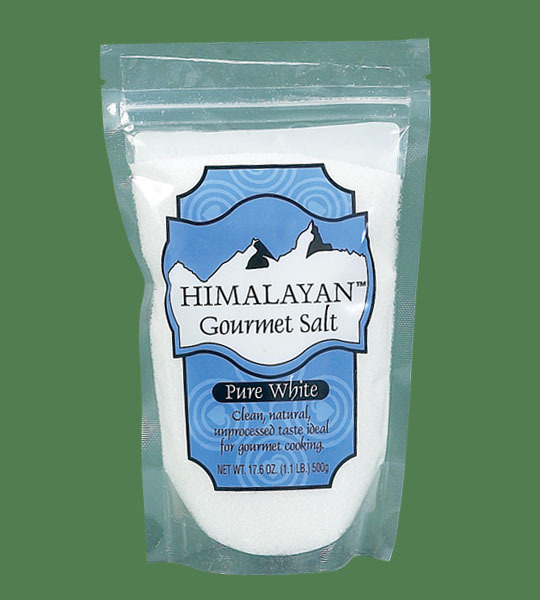 Himalayan Gourmet Salt White Fine is 100% pure and natural. 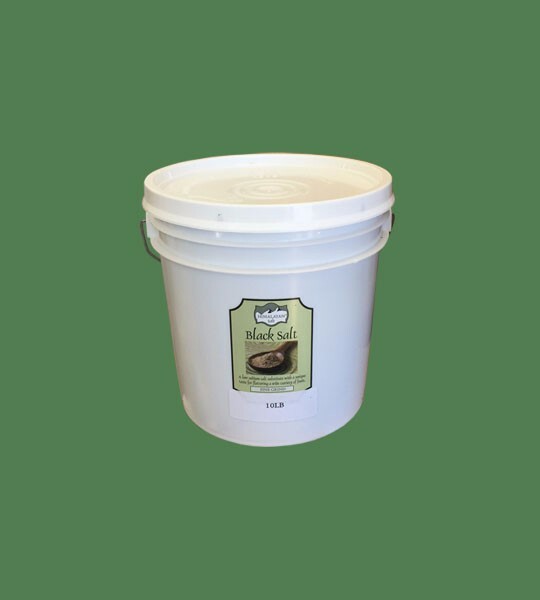 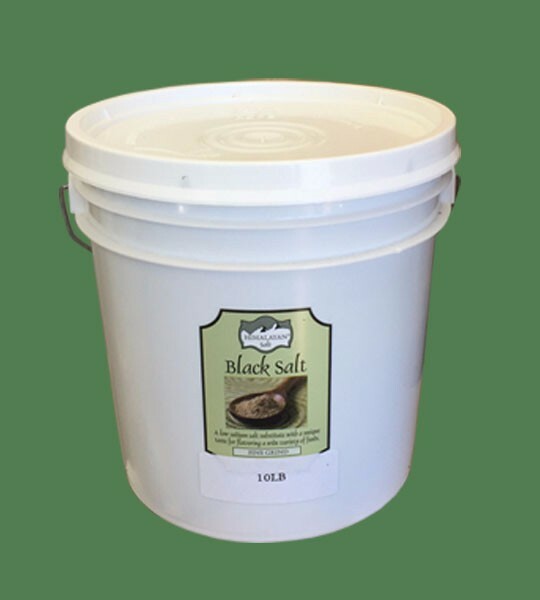 It is completely chemical and pesticide free, No bleach, No anti caking agents, NON-GMO, Un-irradiated and un-fumigated. 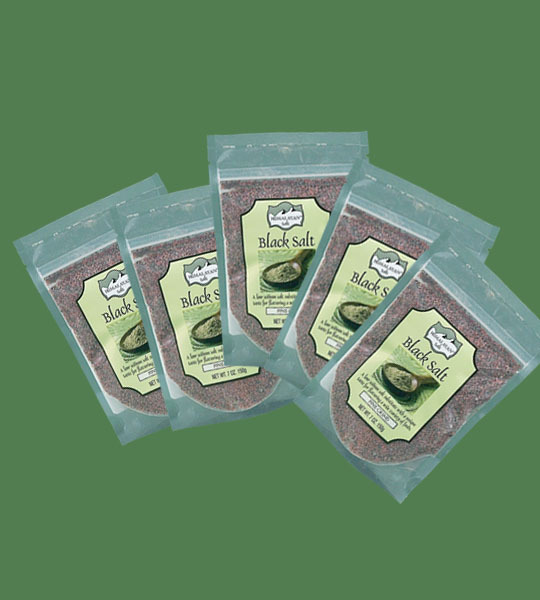 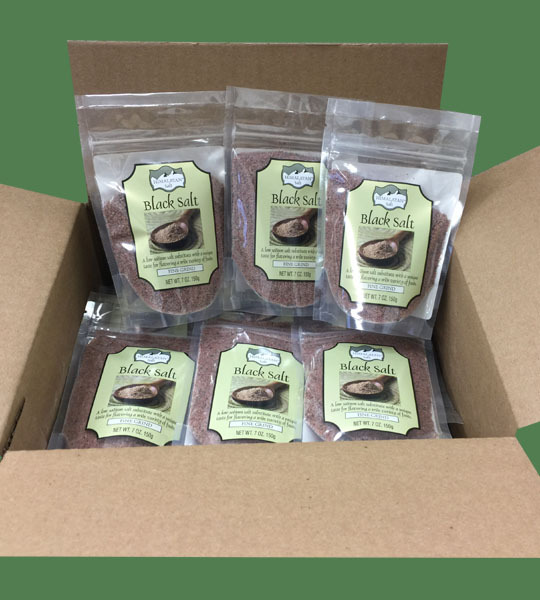 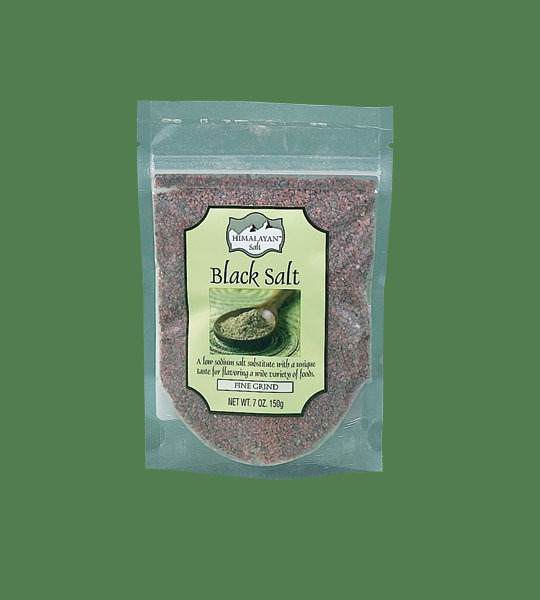 Fine grind for cooking, grilling, roasting, seasoning and spice rubs.